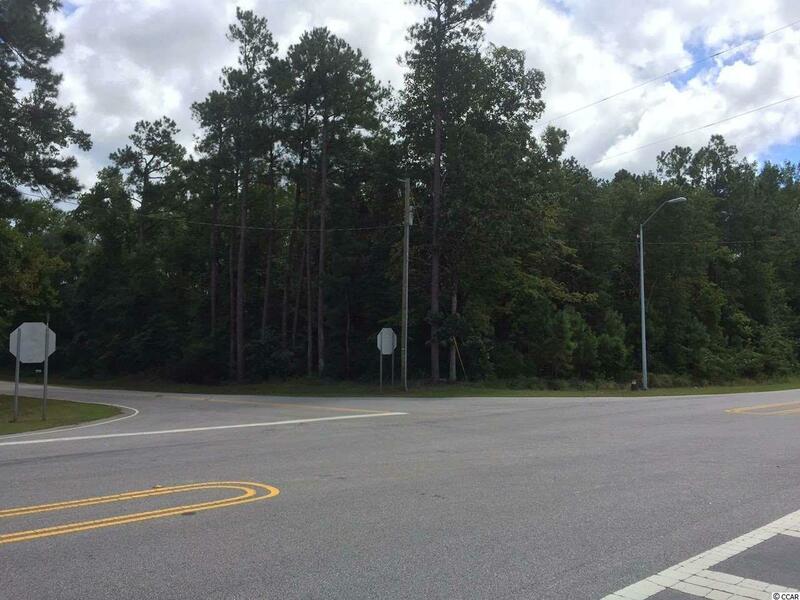 2.3 Acres on corner of Old Tram Rd and Julius Goodson Rd in Aynor SC. Build your dream home on this great property. Award winning Aynor schools. Call today to view this property!